It’s already October (oh how time flies! ), which means Halloween is right around the corner! 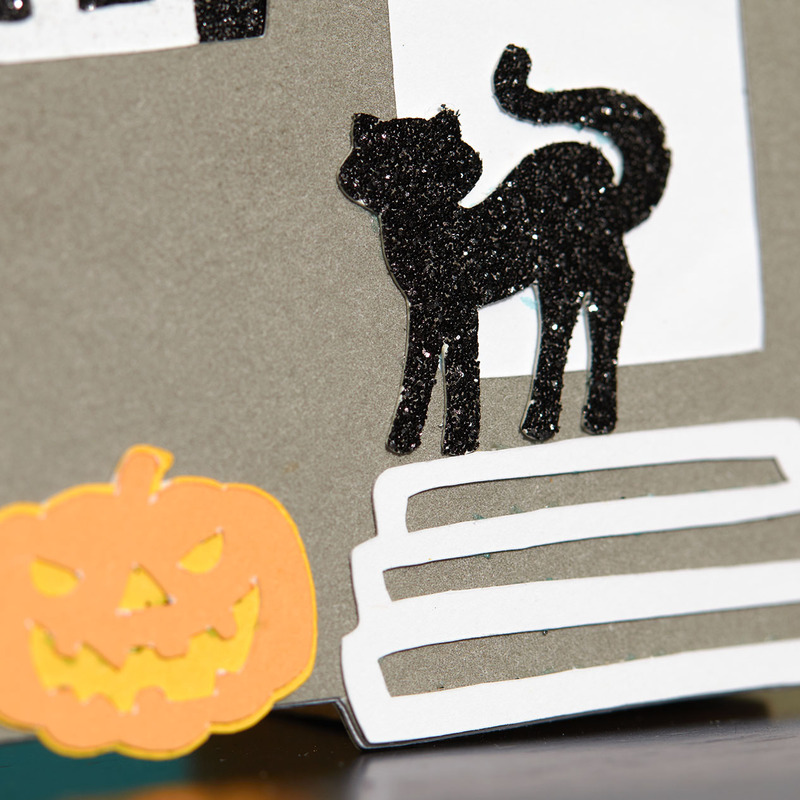 If you love creating your own holiday decorations, you’re going to LOVE this two-dimensional paper Halloween village. 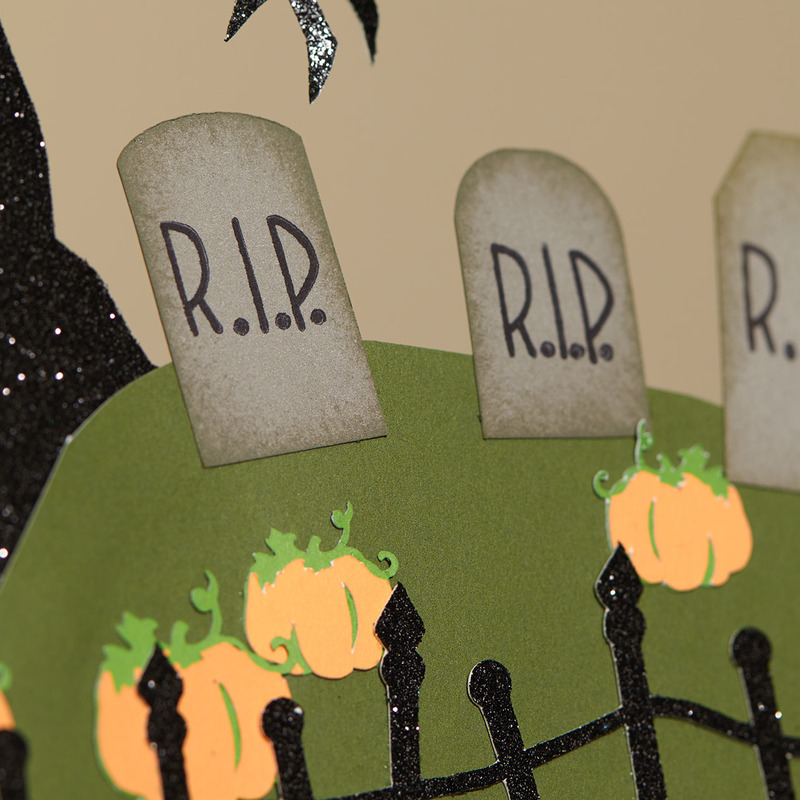 All we needed to create this spooky village were a few shapes from our Cricut® collections, including our new Cricut® City Sidewalks digital collection. Yep—those houses with the white front doors are actually from a Christmas Cricut® collection! It’s amazing what a little creativity can create! 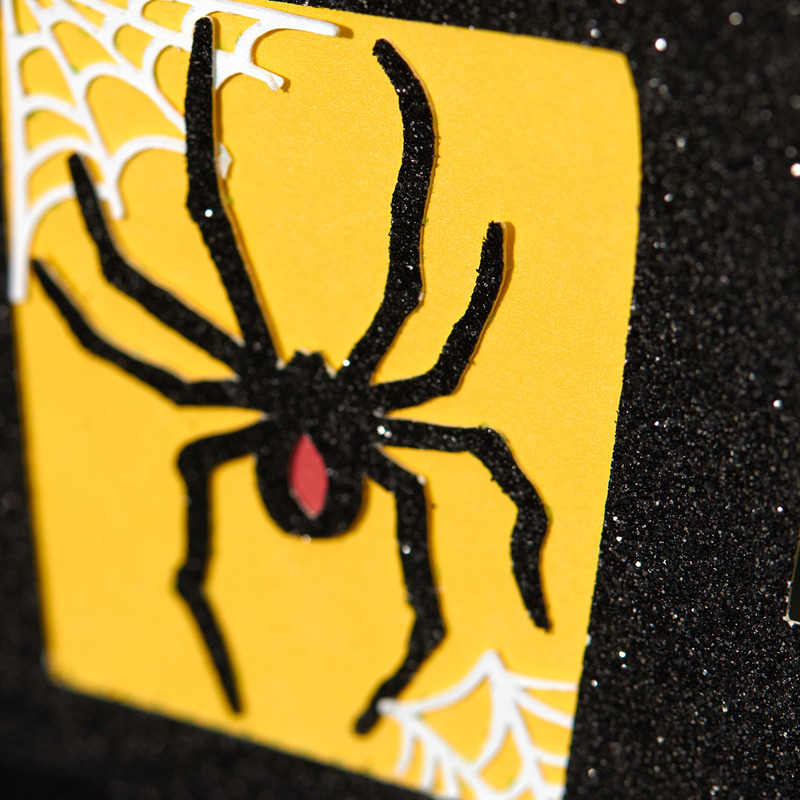 …and Black Widow spiders, oh my! To give the village an antiqued look, we sponged the edges of many pieces with ink, like these tombstones. This is also a great way to add dimension any time you’re working mainly with layers of paper. We think this village would be adorable on a mantle or entry table, but there are all sorts of places you could display something like this! Be creative! You can see the Cricut® shapes we used for our village below. Use them to create your own paper Halloween village or other decorations inspired by these shapes. Show us what you create on social media by using the hashtag #ctmhhalloween.